Continental multi-sport event held for athletes from all over Asia, the count is already on as the 18th edition of Asiad is all set to take place in 18th August, 2018 at Indonesia. This is the first time that the games are being hosted by two cities, Jakarta and Palembang. 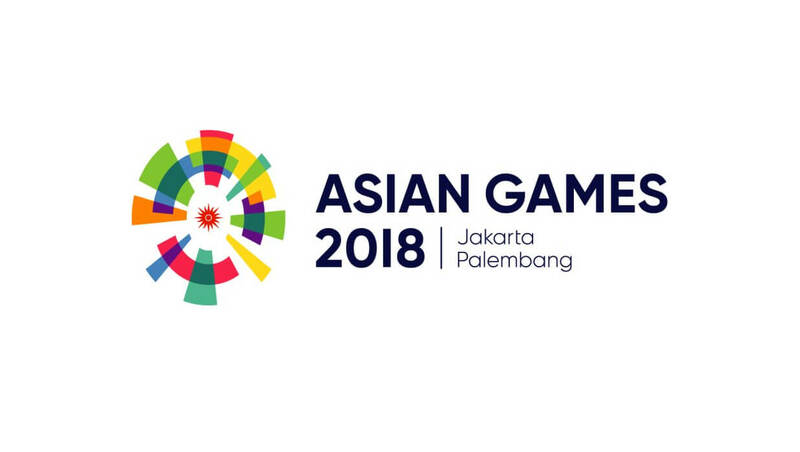 This is the second time Asian Games is conducted in Indonesia, first time was in 1962, authorities are hoping to exceed the success in this Asiad too. The opening and closing ceremony will be held at Gelora Bung Karno Main Stadium in Jakarta. Indian javelin thrower Neeraj Chopra will be India’s flag bearer, as per latest report 572 athletes from India will be participating in the event.